LED Tiles — Levy NYC | Design & Production LTD. 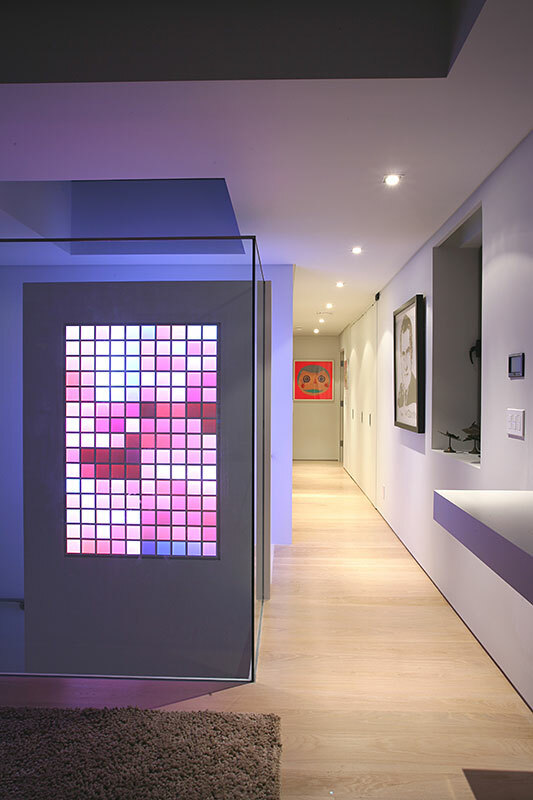 Grid of lights where each square can be controlled individually or display colored video content. Build a custom DJ Booth in unique configurations. Want LED Tiles at your next event?